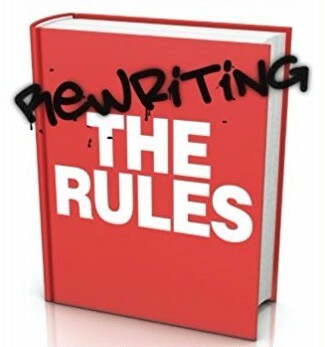 The second edition of my book Rewriting the Rules is out now. Look – here’s the cool new cover and everything! This is pretty huge..
On Friday I was interviewed for a BBC World Service programme on love and marriage. It’s a great show covering the unexpected invention of speed-dating..